Fancy yourself as a bit of a chef? Or perhaps you’re just starting to learn the art of cooking? To help you get creative in the kitchen we’re offering you the chance to win this fantastic cooking equipment. Good luck everyone! See Terms and Conditions below. 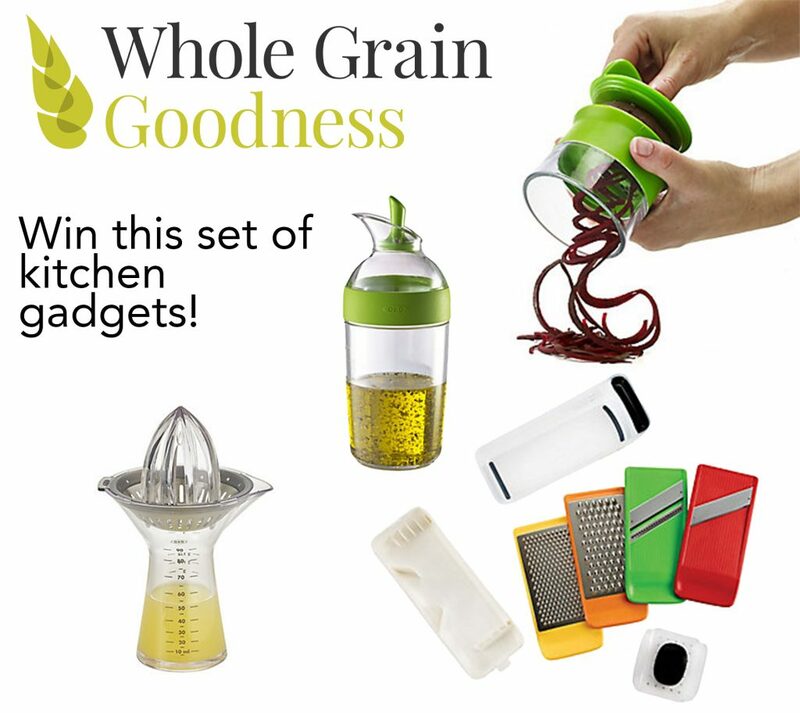 Follow @WhyWholeGrain to keep up with our latest blogs, videos and recipe inspiration. We aim to show that healthy eating can be surprisingly good! Sorry - this competition has closed. Check out our competitions page to see if we have any more.